Jim Gregory took the oath of office as state representatives for the 80th Legislative District on Jan. 1, 2019. 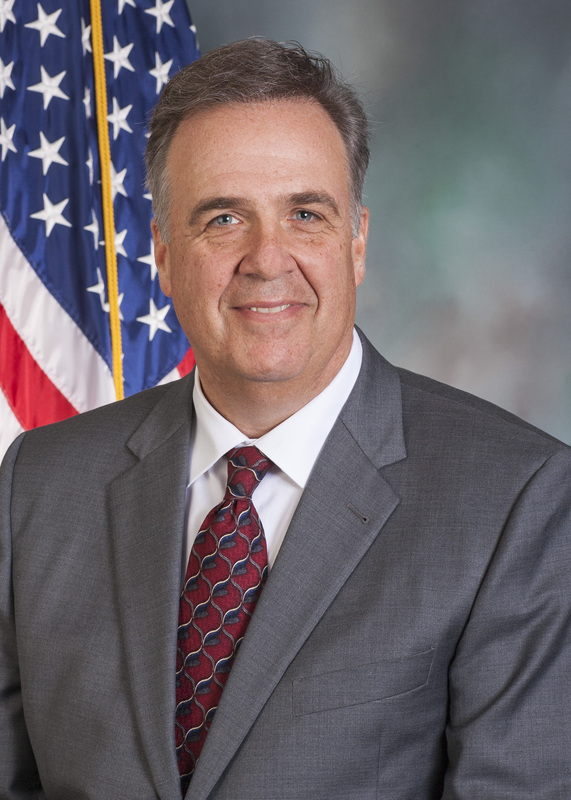 He serves on the following House committees: Aging and Older Adult Services, Human Services, Local Government, and Tourism and Recreational Development. Prior to seeking public office, Jim spent five years as a legislative aide to a local state senator, was the marketing and sales director for the Altoona Curve and was a sportscaster for a local television station for 12 years. Jim is a prolife and Second Amendment advocate who believes in commonsense governing. He wants to find solutions to lowering the tax burden on working families and address the rising opioid crisis that is destroying lives and families across Pennsylvania. Jim’s involvement in the community is extensive, including four years as a member of the Blair County Republican Committee; a former member of the Board of Director for Penn Highlands Community College; a member of the Hollidaysburg Area School Board; and a member of the PHCC Blair County Advisory Board and the Board of Directors of the Blair County Drug and Alcohol Partnership. Jim currently resides in Hollidaysburg. He has two adult sons, Matt and Mitch.